These modules are compliant with JEDEC standards and available in DDR1, DDR2, DDR3, and DDR4. Long-DIMM modules are general DRAM modules meant to be used as standard products for general embedded applications. 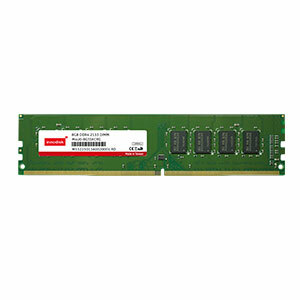 These modules are compliant with JEDEC standards and available in DDR1, DDR2, DDR3, and DDR4.